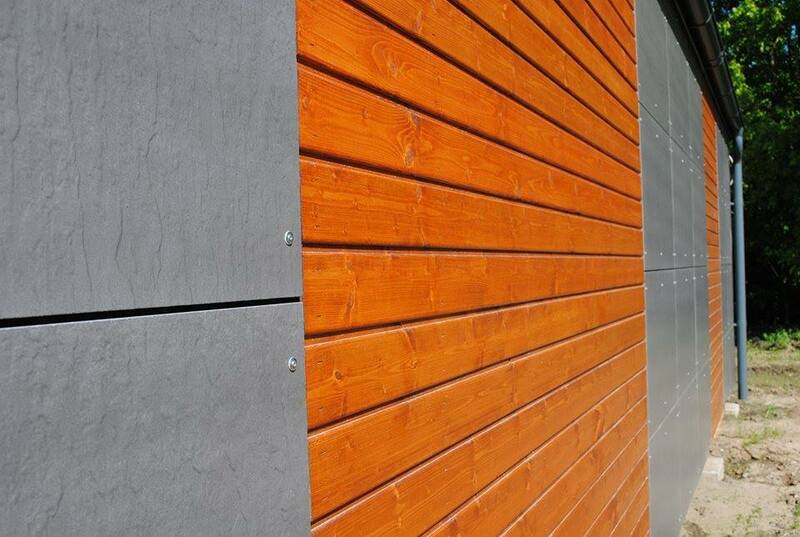 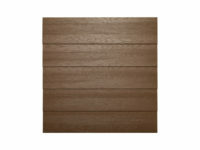 StoneREX Profile Color is cement-bonded particleboard with embossed surface imitating the texture of wood or slate. 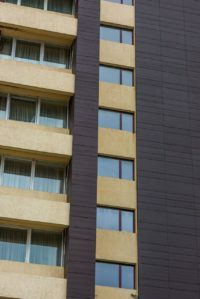 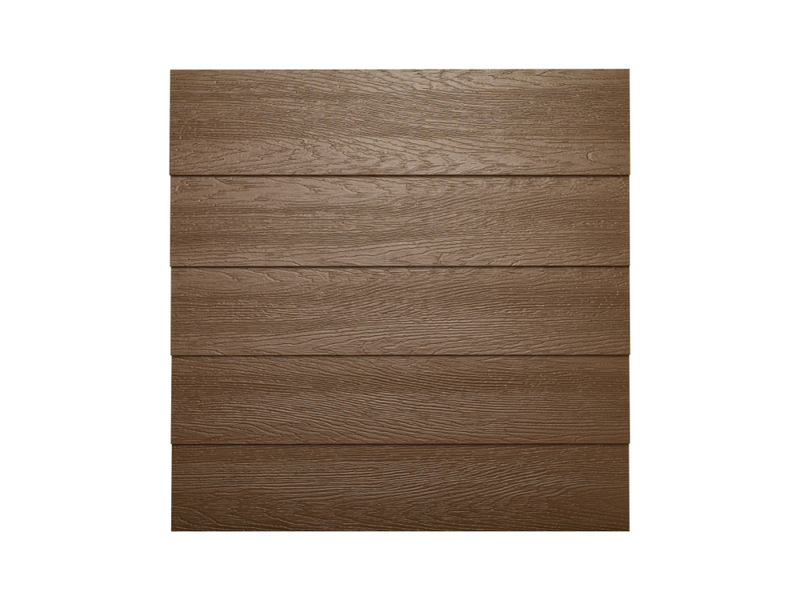 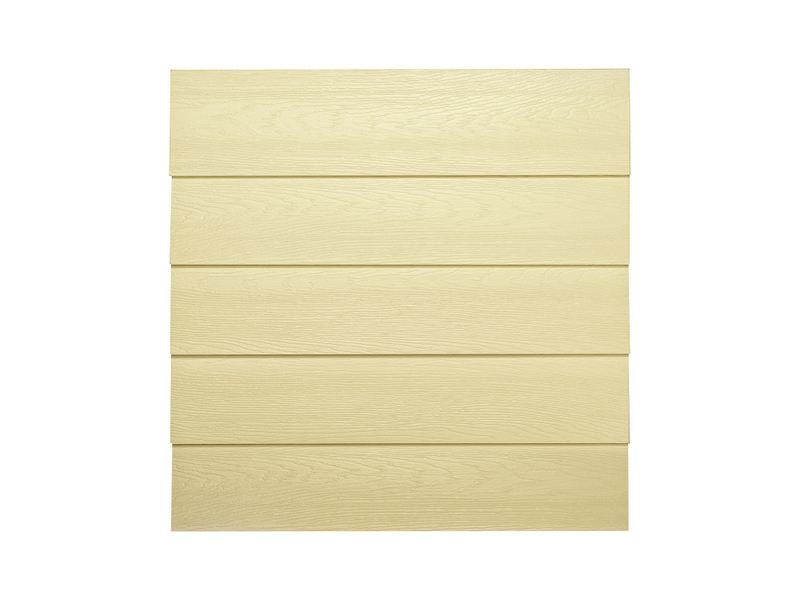 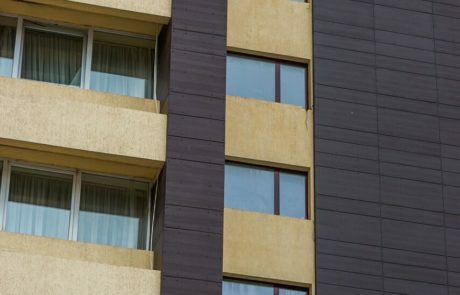 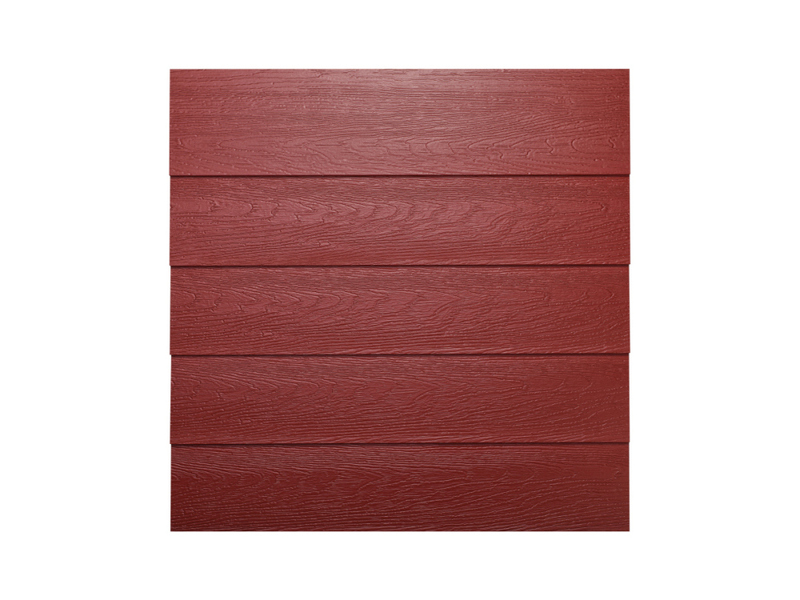 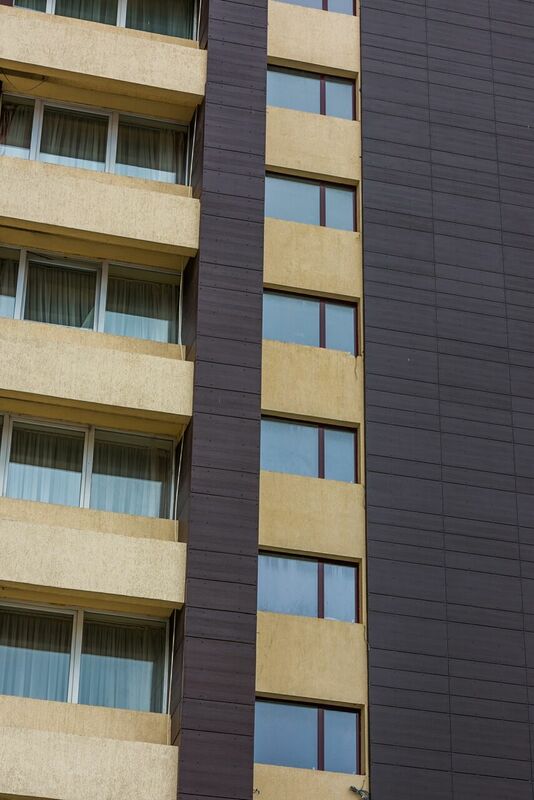 StoneREX Profile Color board with wood structure is the ideal solution to replace wood on your facade, that requires high maintenance in our weather conditions. 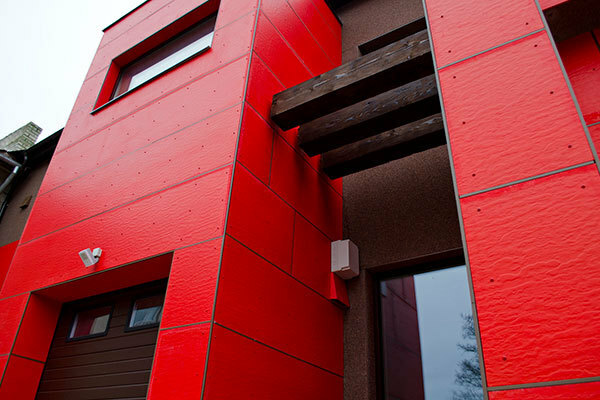 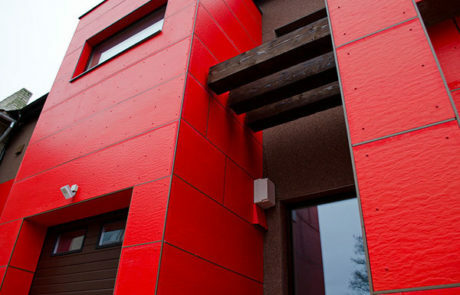 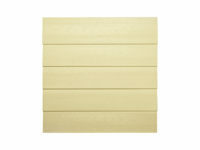 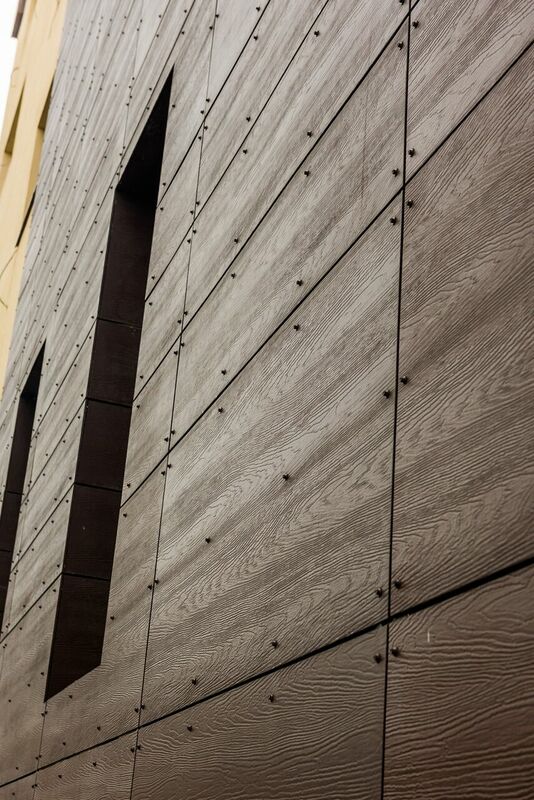 It can be installed like any wooden facade alternatives. 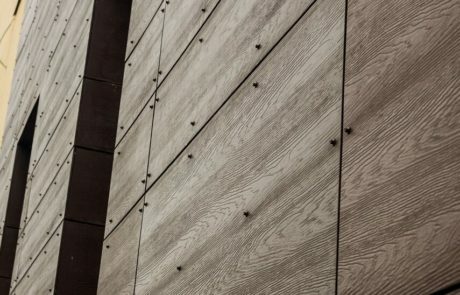 It does not rot, crack, warp or require repainting as natural wood does – it will resist all the difficult weather conditions and remain unchanged and beautiful. 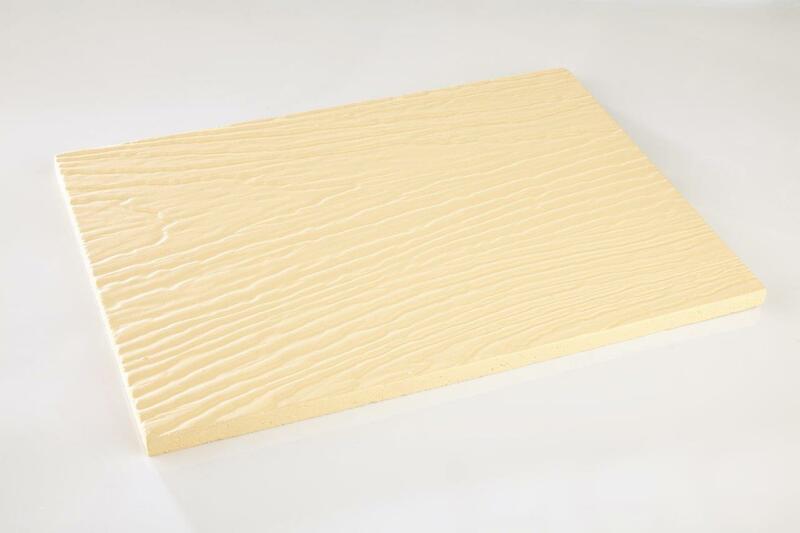 The board is treated with primer coat and final color in shades pursuant to RAL or NCS color tables. 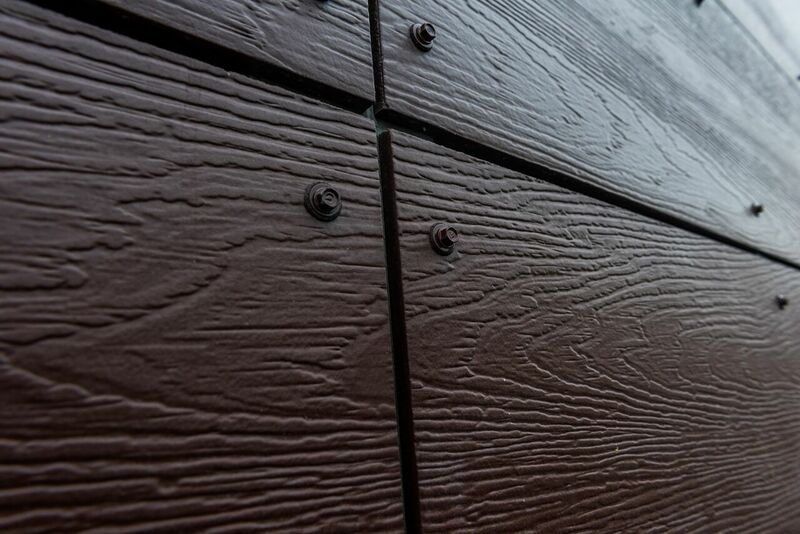 and can be 10 or 12 mm thick.